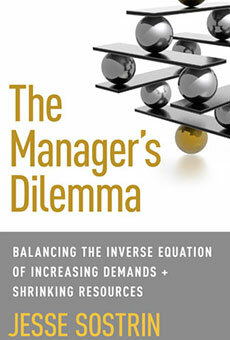 The Manager’s Dilemma offers solutions to anyone feeling undermined by the impossible expectation of producing more and better work with less time and fewer resources to get it all done. Whether you feel the slow burn or acute pain of this inverse equation, the book’s insights and tools offer a path to a happier and more productive working life, however you define that. Standing out, getting ahead of the change curve, and staying relevant at work comes from your ability to go Beyond the Job Description. This insightful book delivers research-based insights and practical tools to help you turn your everyday challenges at work into investments in your long-term career success. 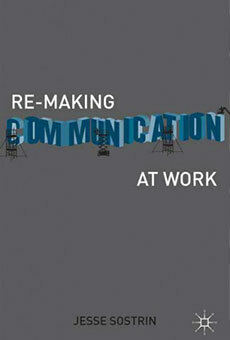 Re-Making Communication at Work boils down to one big idea: The outcomes you get at work are made in the specific patterns of communication and interaction you engage in. If you want to make something different in your everyday experience then you have to alter those fundamental building blocks of communication to change the pattern. This book provides a step-by-step guide–and compelling rationale–to make it happen. 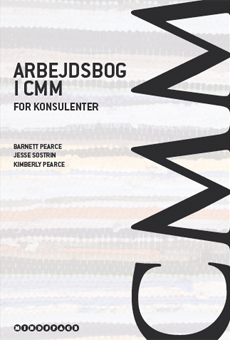 CMM Solutions is the latest release from Barnett Pearce, Jesse Sostrin and Kimberly Pearce. 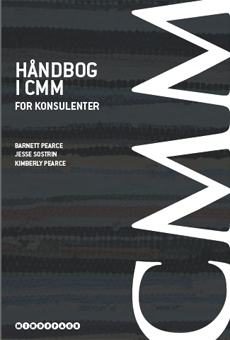 The new CMM Solutions Field Guide and companion Workbook are a must read for coaches, consultants and other thoughtful practitioners who seek dynamic methods of practice that can address the increasingly complex issues and interdependencies they (and their clients) confront in the workplace. 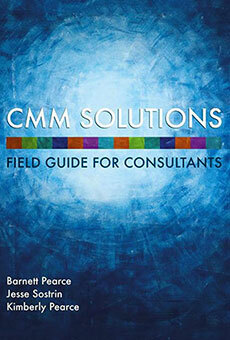 CMM Solutions is the latest release from Barnett Pearce, Jesse Sostrin and Kimberly Pearce. 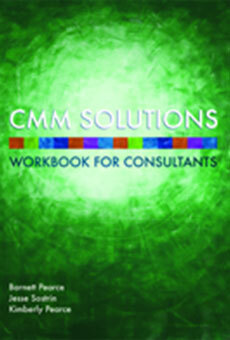 The new CMM Solutions Workbook and companion Field Guide are a must read for coaches, consultants and other thoughtful practitioners who seek dynamic methods of practice that can address the increasingly complex issues and interdependencies they (and their clients) confront in the workplace. 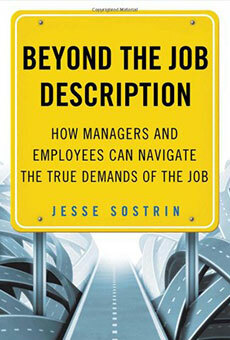 Jesse Sostrin, PhD, is an internationally recognized thought leader working at the intersection of individual and organizational success. His innovative ideas on leadership and the changing world of work have been featured in a variety of media outlets, including MSNBC, Fox Business, and NPR, and his work has appeared in publications such as Fast Company, Entrepreneur, The Huffington Post, The Washington Post, Chicago Tribune, The Globe and Mail (Canada), and The Sun (UK). His recent books, The Manager’s Dilemma and Beyond the Job Description, both helped to establish his place in the next generation of thinkers challenging the conventional wisdom about working, managing, and leading well.